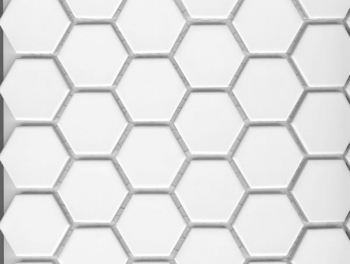 Cheap tiles online? 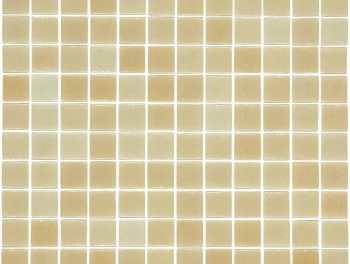 Buy Budget Tiles from our large collection! 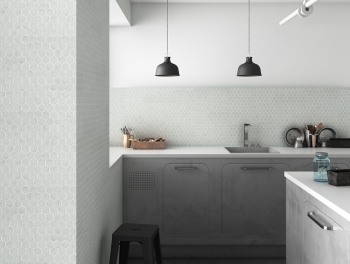 If you want to find an inexpensive yet effective way of updating your home, inexpensive floor tiles are the perfect solution. 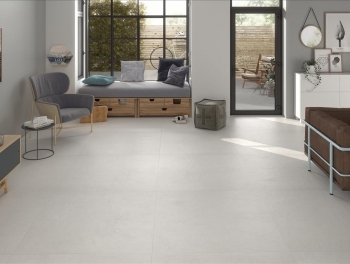 Available in an enormous choice of styles, shapes, colours and textures, budget floor tiles offer countless ways to change the look of any room. 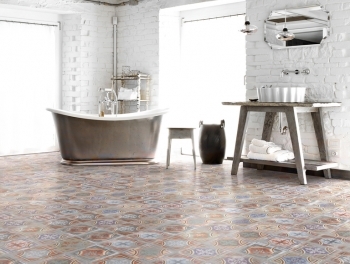 Whether you want a traditional rustic style, a stylish Victorian appearance, or a space with a thoroughly modern feel, cheap priced floor tiles are perfect for any room. 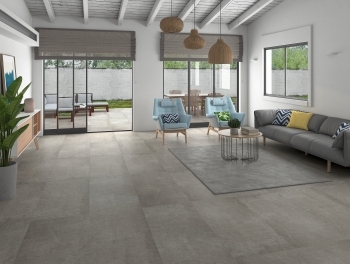 From classic tiles for the kitchen and bathroom to more unusual options for the living room, conservatory, hallway or even outdoor areas, our busget floor tiles are incredibly versatile. 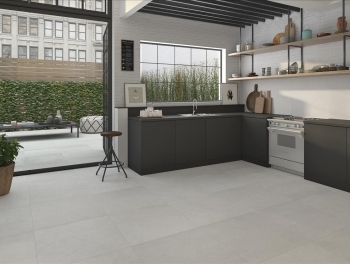 There are many benefits to choosing budget floor tiles over other types of flooring. 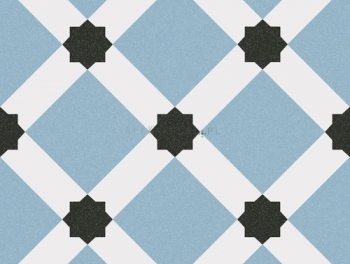 Much easier to clean than carpet, they are also hypo-allergenic, making them an excellent choice for anyone suffering from asthma or reactions to animal hair and dust. 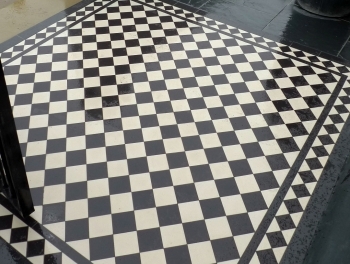 Ideal for families with young children and those with domestic pets, cheap priced floor tiles are easily mopped clean of accidental spillages and are resilient to damage from scratches and scrapes. 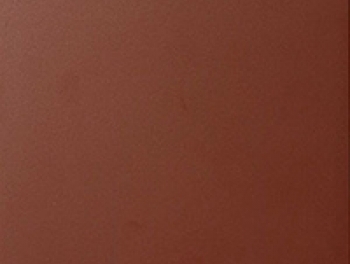 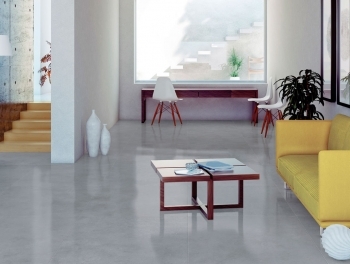 Robust and long-lasting, it is easy to see why budget priced floor tiles represent excellent value for money. 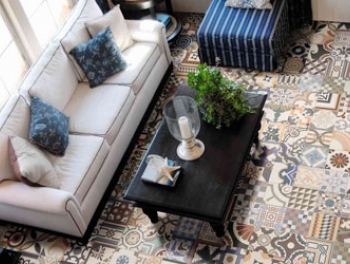 Whatever your sense of style, we stock cheap floor tiles to suit your needs. 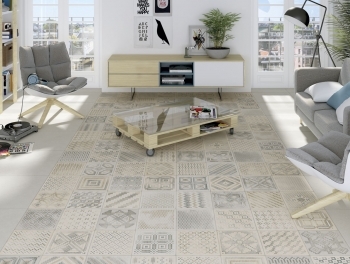 From intricate patterns to plain white minimalism and from bright colours to warm wood effects, there is something in our collection for everyone. 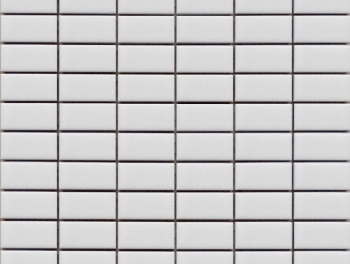 For the ultimate in safety in wet rooms, bathrooms and outdoor spaces, check out our selection of anti-slip budget priced floor tiles. 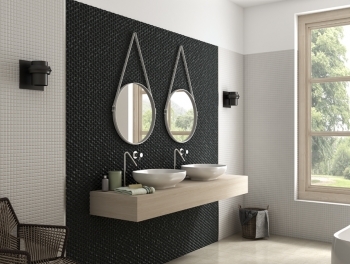 Choose from plain colours for a uniform look, Victorian styled checks for a retro appeal or even pretty mosaic tiles for a contemporary feel and give your bathroom elegant decor without the expense of an interior designer. 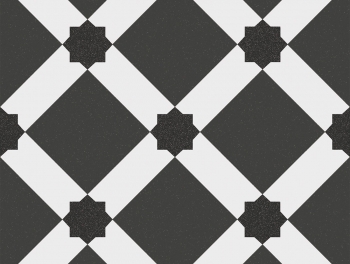 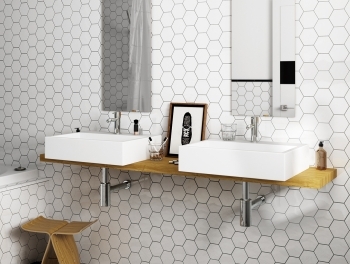 As our cheap floor tiles are available in several shapes including square, hexagonal and rectangular, as well as in a choice of sizes, the combinations are virtually endless. 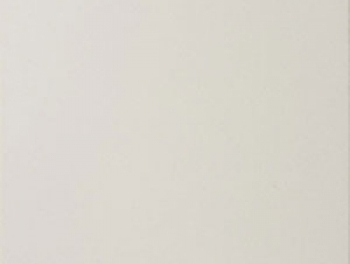 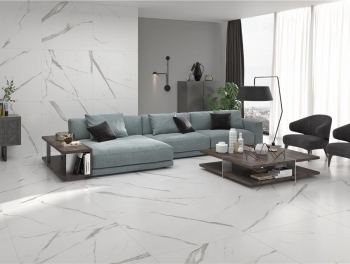 You can create any look that you are dreaming off thanks to our impressive range and don't forget that floor tiles can even be used on your walls as well, creating the illusion of a larger, seamless space. 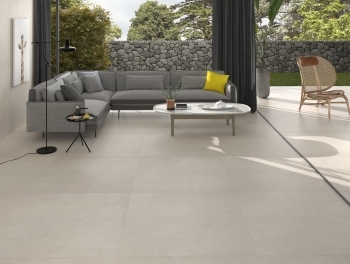 Visit Tiles Direct and browse our outstanding selection of budget priced floor tiles today. 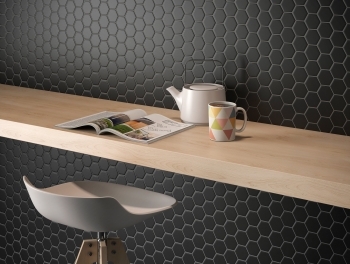 You'll be amazed at what tiles can do!